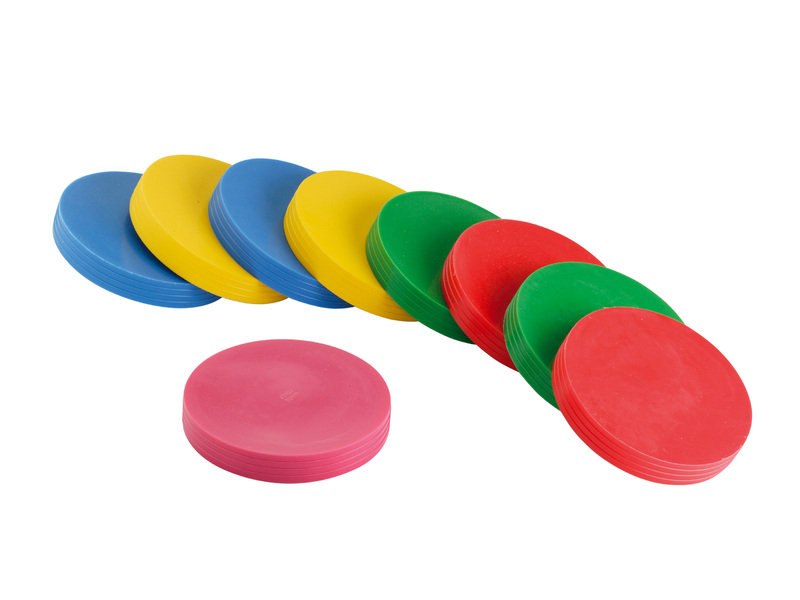 With these soft small-sized disks, you can create new games. Disc’o’Bocce is a multi-functional toy which allows many playful activities including bowls. As an educational toy, it is perfect for colour matching. Disc’o’Bocce can also be used to create play courses to help develop balance and mobility. Each set includes 9 disks.